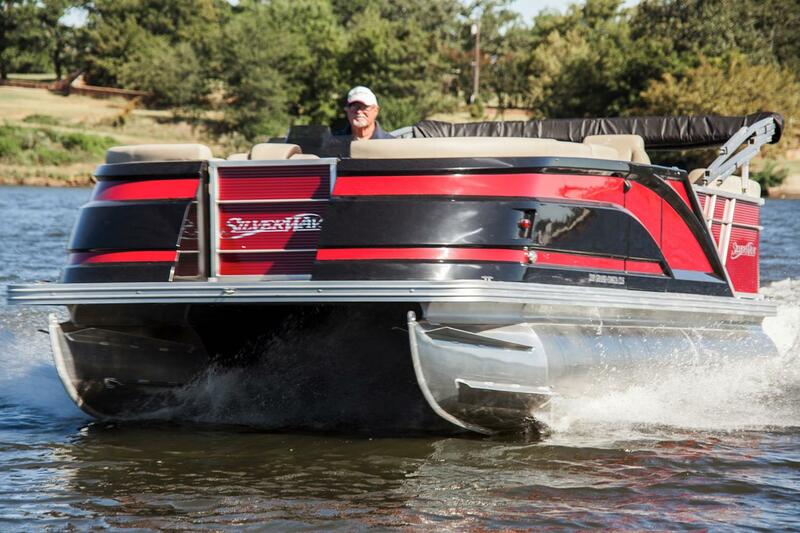 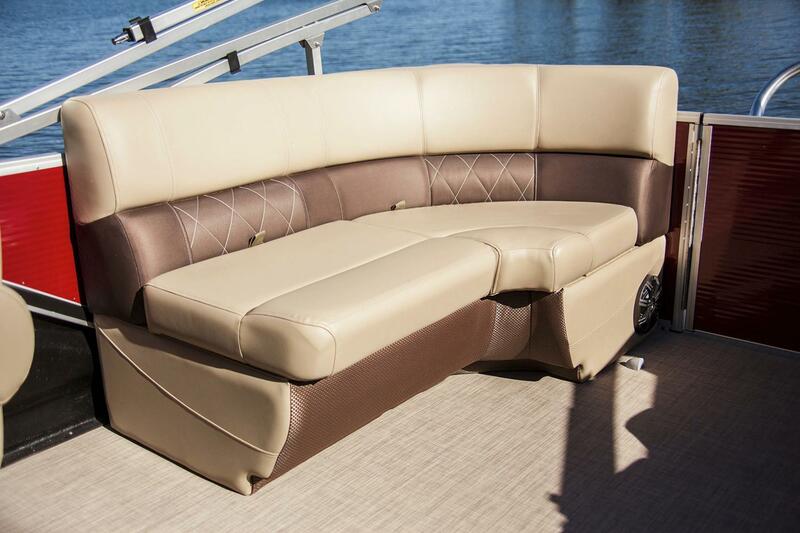 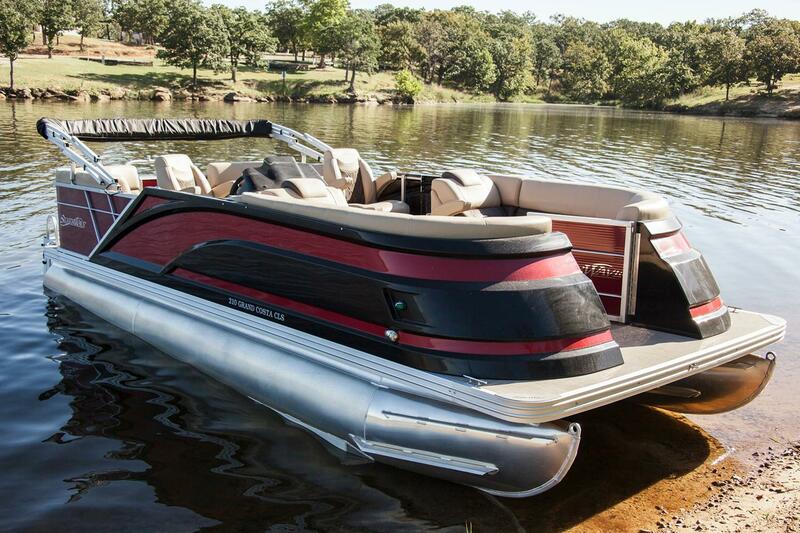 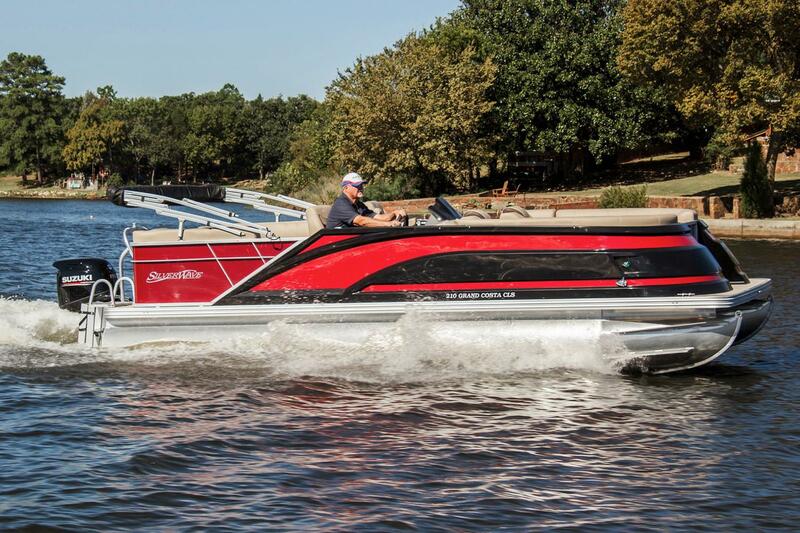 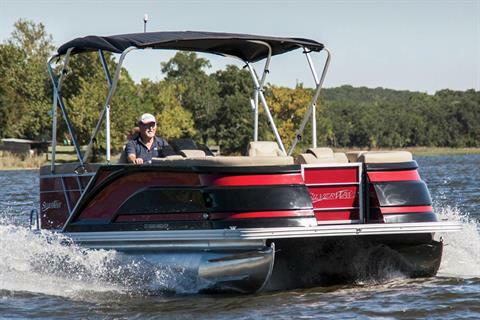 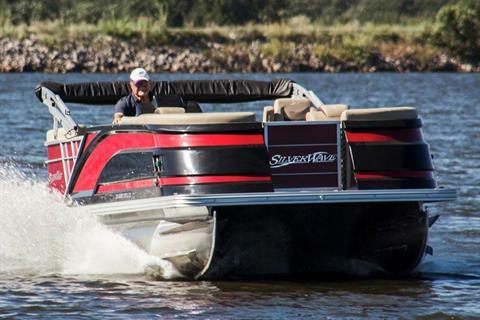 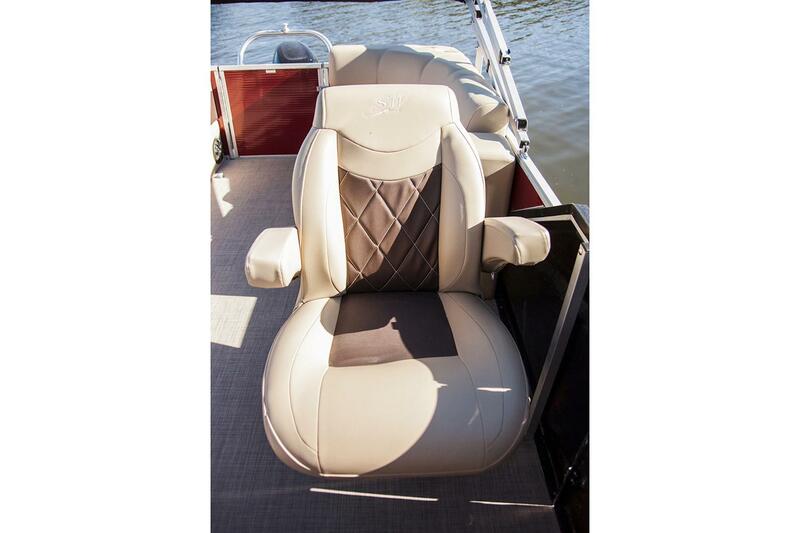 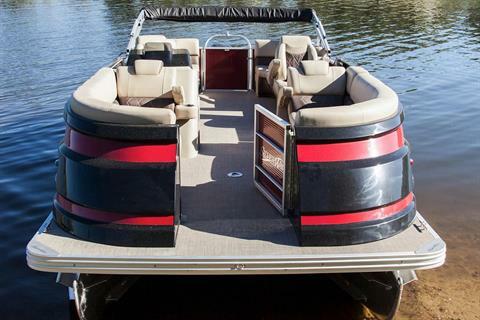 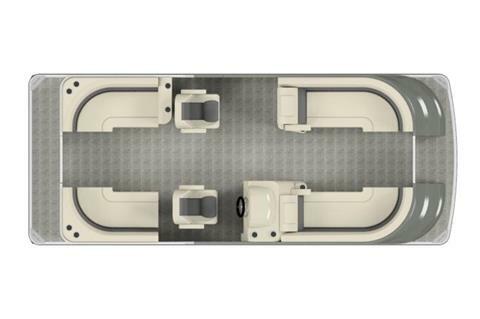 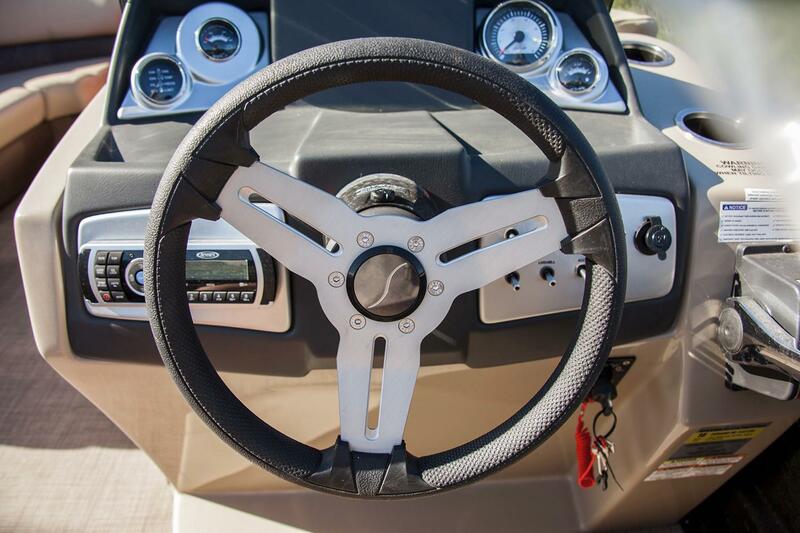 The Grand Costa 210 CLS is a great all around boat for everyone in the family to enjoy. 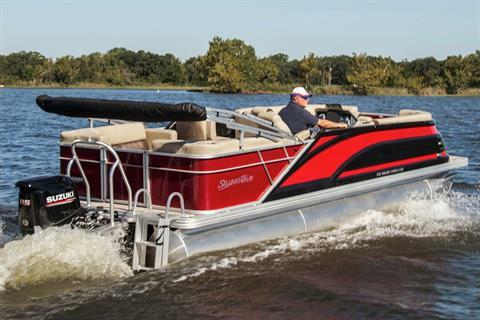 If its an afternoon of swimming and skiing, a day of fishing with the kids or even a combination of both this is the boat for you. 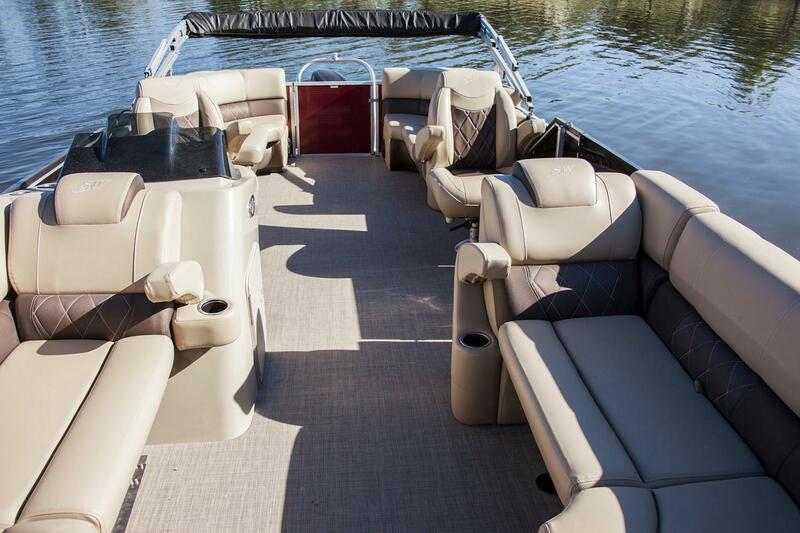 This Grand Costa CLS is a true family boat.